We pride ourselves on offering world-class dental services to families living in Arvada, Wheat Ridge, Westminster and the surrounding western Denver Metro area. Our fields of expertise include family, cosmetic, implant, preventive and restorative dental services, all delivered using the latest dental technology and a gentle touch. 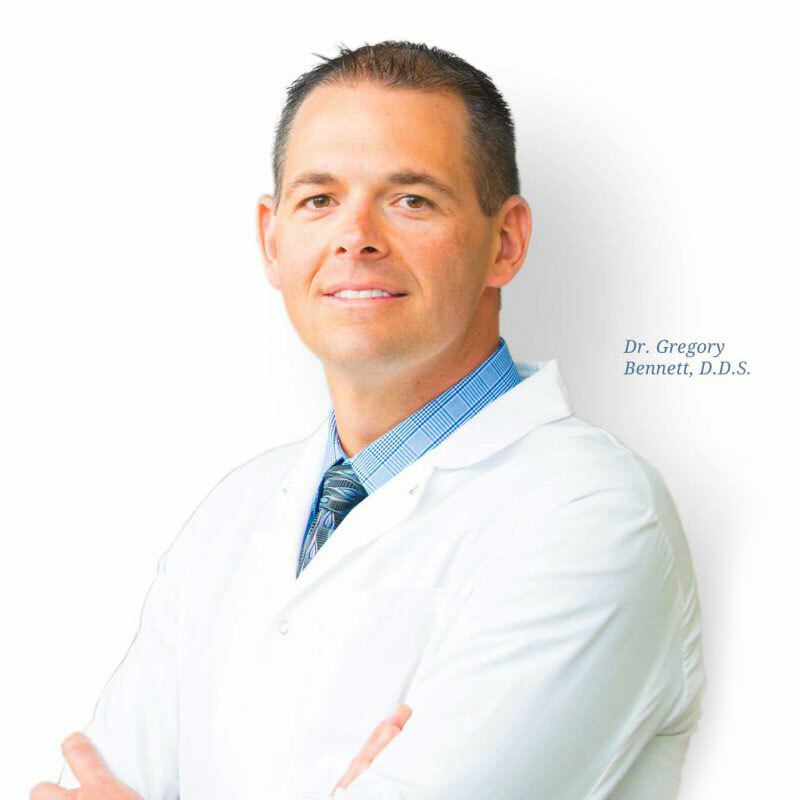 Regardless of what brings you into our office, expect unparalleled attention and communication from Dr. Bennett and our staff. As a practice, we provide you with exactly the right care for your individual needs. Therefore, it is our goal to spend quality time with you at every appointment, getting to know your unique comfort level, dental goals, and smile. This way we can provide dentistry that is truly world-class. Our team of experts is dedicated to staying up-to-date with the latest advancements in the dental field so you consistently receive high-quality solutions to your needs. Whether you desire dental implants, cosmetic veneers, or pediatric care, our dental professionals are determined to provide individualized, dependable care guaranteed to keep your smile healthy for years to come. Our doctors and staff are compassionate, friendly, and ready to bend over backward to make you feel welcomed and at ease for the duration of your appointment. We consider it our mission to send you home with a bigger, healthier smile than you had when you arrived. We hope you’ll come to experience our world-class care for yourself!